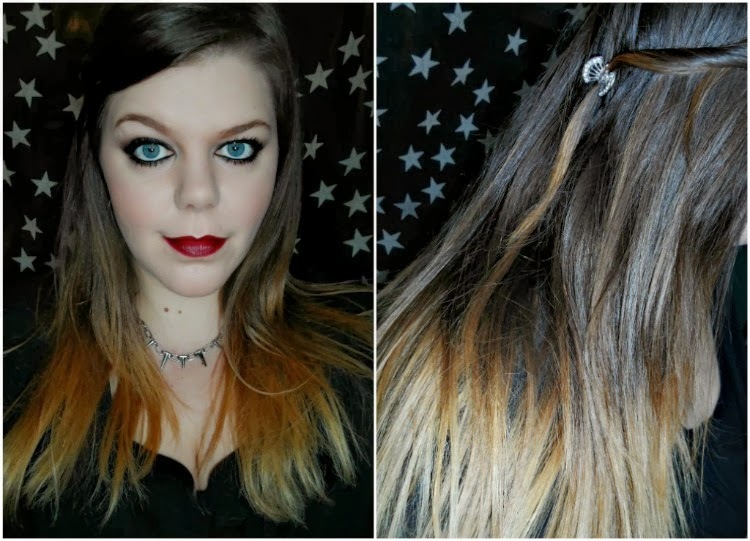 Sophsterlicious • UK Blog: Sleek + Shiny Good Hair Days! Sleek + Shiny Good Hair Days! I rarely straighten my hair, mostly because in the past couple of years I’ve been embracing the natural curl that my hair has, and to be honest I wear it up more than anything else. I hate that I wear it up so much but it’s just an easy option after I’ve washed it. When I was younger my hair was a crazy frizz, I had no idea how to control it really and there weren’t really hair strengtheners around (or not that I knew of!).. 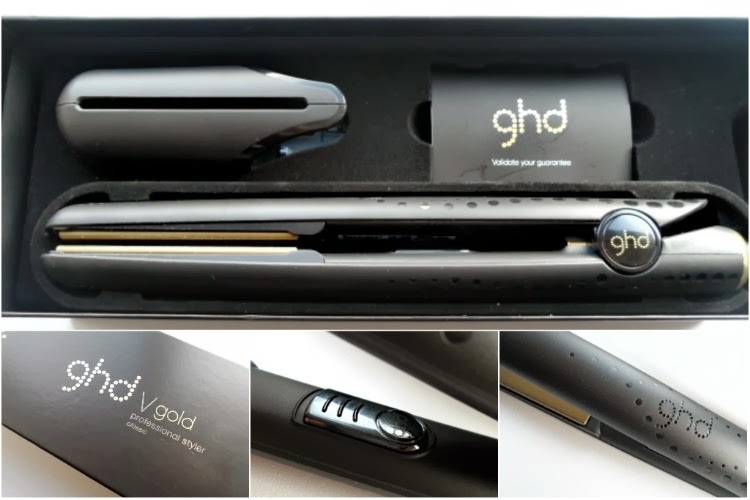 Then one day I remember a friend of mine showed me her shiny new GHD straighteners, like me she was a frizz battler and when she used them I was in awe at how sleek her hair was. From then on I was a convert and my hair was always sleek and straight and I remember saving up for my very own GHD’s which lasted me for years. The plates are so smooth and glide effortlessly through my hair without snagging at all, leaving it poker straight with just one pass over a section of hair, my hair is sleek in less than 15 minutes. These straighteners come with a protective heat guard which is perfect for when you’re done so that you can set them aside without risking burning yourself (these get pretty hot), and it also protects the ceramic plates. They heat up within ten seconds and you are ready to go, the lead is over two metres long, so you have freedom to move around your head, and they have a sleep mode, so if you happen to forget to switch them off, they will go into sleep mode after 30 minutes. I love them and I love how sleek my hair looks when I use them, I think I may just be going for this sleek look more often now - I never realised my hair was so long. It's amazing how they lock in shine and make my hair look so healthy. I also know that you can curl with them too because they have curved edges on the plates, but I am still trying to master that. Any tips? Want to try these for yourself? You can check out hair straighteners from GHD here at Argos. This post is in association with Argos. The Fragrance Shop Discovery Box. Mmm! Dirty Looks - Tigi Haircare Review.